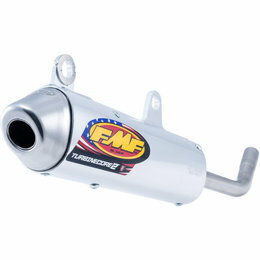 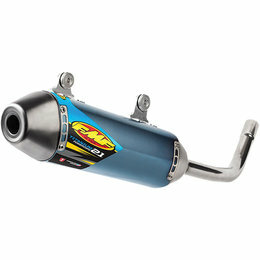 FMF is the leader in high performance quiet technology and their Q4 HEX is the next evolution in off road exhaust. 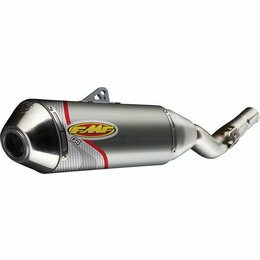 The Q4 employs intricate chambers, baffles and proprietary multistage packing material making it the best performing quiet muffler available. 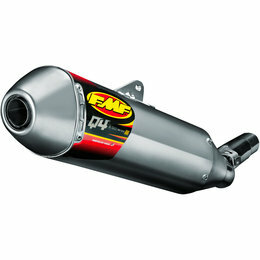 With the Q4 you don’t need to hear the power, just feel the power! When designing the PowerCore 4 HEX, FMF looked at their top of the line products to deliver race-inspired performance at an economical price. 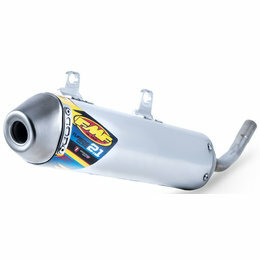 The end result is a quality muffler with improved torque, increased horsepower and rugged durability all at a price that won't break the bank. 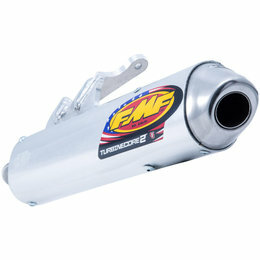 FMF is about moving forward....faster. 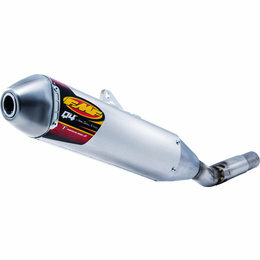 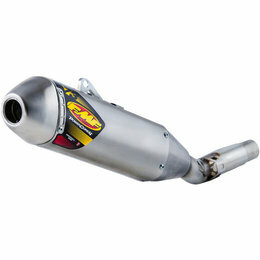 The all new Titanium Powercore 2.1 silencer is proof FMF is totally committed to 2-stroke progression. We love 2-strokes, we ride 2-strokes, and we’re devoted to delivering superior power to the 2-stroke faithful.